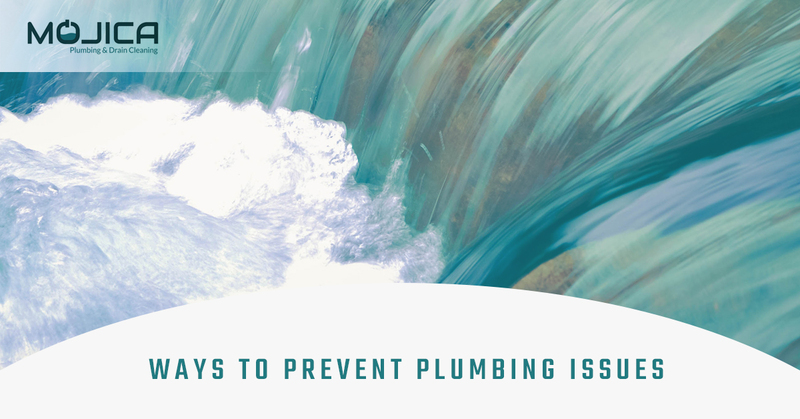 Some tips to prevent plumbing issues before they arise! If it isn’t a tissue or toilet paper, then you best not flush it. Toilets are designed to flush materials that can easily dissolve within the pipes. By flushing items like feminine hygiene products, paper towels, and wet wipes, you’re putting your plumbing system at risk. Additionally, stray away from flushing household cleaning products, like bleach, as they could corrode the toilet and its pipes. We’re humans, we have hair! While we can’t change our genetics and stop our predetermined destiny to bald from flowing into the shower, we can set up mechanisms to ensure that the hair doesn’t clog your drain. Drain stoppers are installed atop a drain head and prevent hair and other foreign objects from getting stuck in your drain. You can purchase these at most hardware stores. Or, call your local plumbing company to see if they can put one in next time they stop by for maintenance and repairs! Bio-Clean is a safe pipe product that’s applied to the interior and helps to prevent future clogs and issues. We here at Mojica Plumbing & Drain Cleaning can’t recommend Bio-Clean enough. The environmentally friendly material helps to move water and debris along and can ensure that issues stemming from clogged drains and pipes become obsolete! In the rare instance when a super cold front passes over the Austin area and freezes your pipes, it’s important to be aware of the steps to take to prevent pipes from bursting. When your pipes are frozen, DON’T immediately turn on hot water. The material your pipes are made of expand and contract with the temperature. Therefore, a change in temperature that is too sudden can cause your pipes to burst. With frozen pipes, the best plan of action is to gradually thaw them out before using them! Try using a hair dryer or warm towel! Yes, we’re going there again. Chemical drain cleaners are extremely hazardous and, though a quick fix, can corrode your pipes and drains, leaving them susceptible to bursts and leaks! 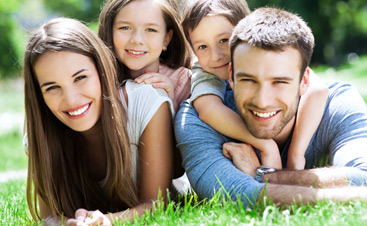 If your drains are clogged, call us first and avoid future catastrophe! 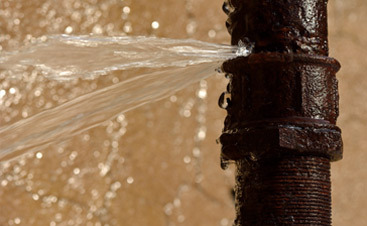 Plumbing, no matter how much you take care if it, is susceptible to damage and issues. 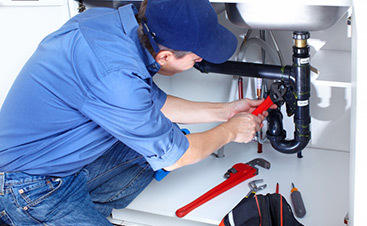 In these cases, don’t hesitate to call your local plumbers at Mojica Plumbing & Drain Cleaning! We’ll be sure to get you the help you need!